One of our Lazaridis 10 companies, Oculys Health, was featured in the inaugural progress report of the Office of the Chief Health Innovation Strategist, Demand-Driven Health Innovation in Ontario. 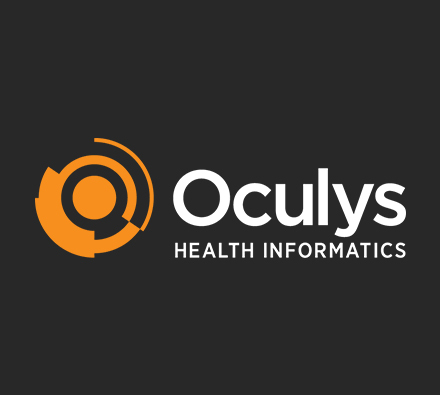 Kitchener-based Oculys has developed a suite of practical solutions that helps hospitals manage their patient flow and improve their wait times, efficiency and patient care. The technology allows management and staff to see - in real time - what's happening in key areas of the hospital, including emergency room wait times, operating room performance, beds in use and patient-flow botleneck, so staff can take appropriate action. It also lets patients know how long their ER wait time will be, so they can manage their own expectations and reduce their stress. And the information is available anytime, anywhere on a mobile device. First developed in 2011, Oculys' technology is in use at 22 sites in Ontario. "We thought it would be an easier sell given the excellent outcomes," said CEO Franck Hivert. The biggest challenge? "Getting face time with senior management teams." Now, the award-winning company has its sights set on a much larger market. it is one of 10 firms chosen by the Lazaridis Institute's 2016 Canadian ScaleUp Program, which helps promising tech companies go global.